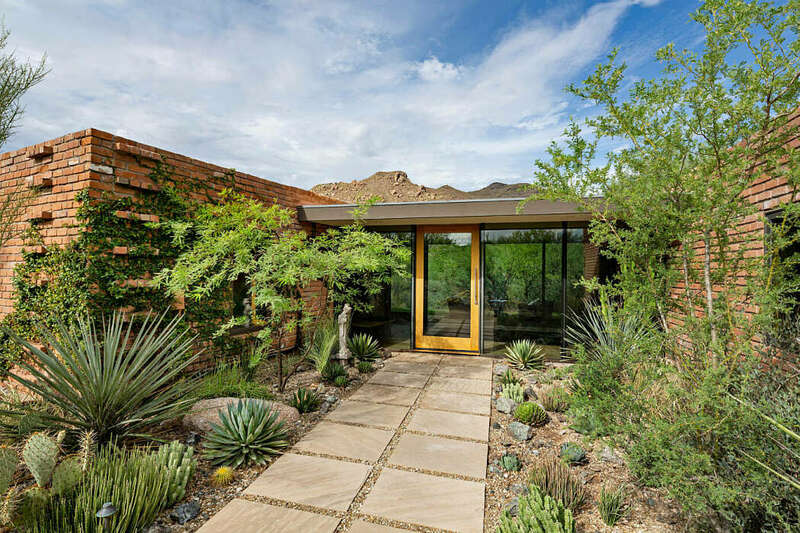 This midcentury inspired modern home in Arizona, delivers a profusion of natural materials and light In the best modernist spirit. 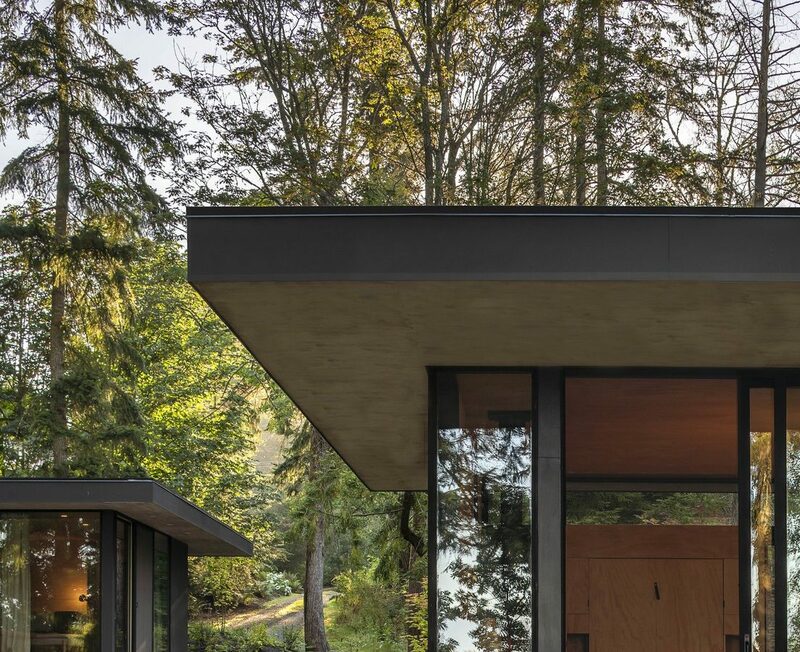 A modernist retreat house near Washington built for a family of architecture and nature lovers, by Wittman Estes. 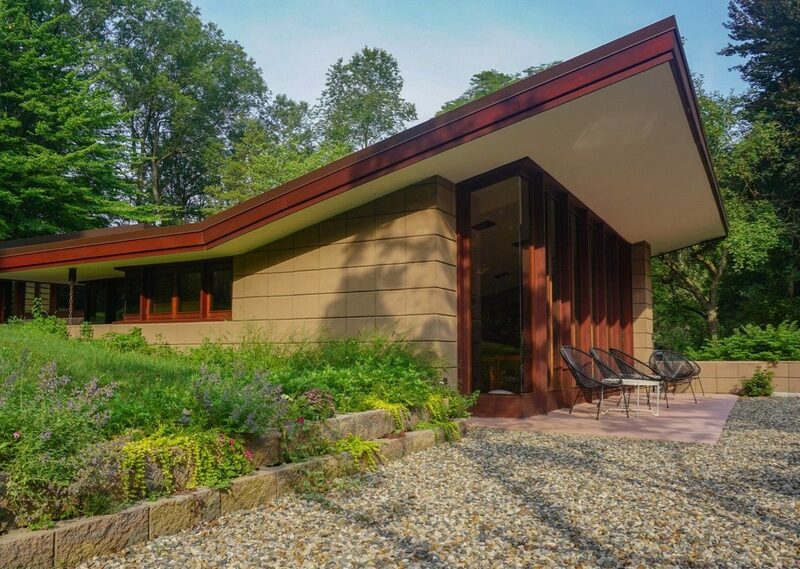 Frank Lloyd Wright’s Eppstein house fully reflects the organic architecture values: living in harmony with nature. 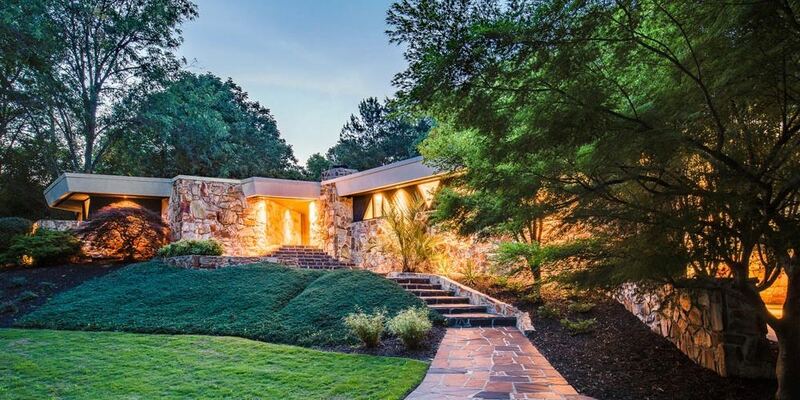 Marika and Tony weren’t initially looking to buy a Frank Lloyd Wright house. Instead, they were hunting for a waterfront cottage in a suitably quiet area. 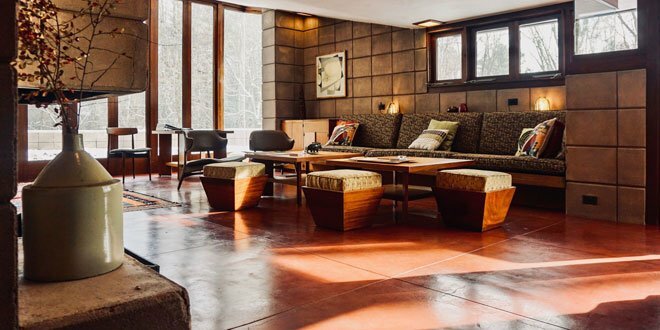 However, as many of our other readers have experienced, it was love at first sight for the couple after their first viewing of the Eppstein House. 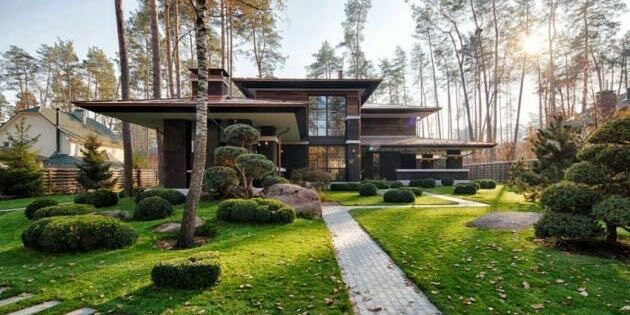 Built by Yunakov Architecture, this house is right out of the Frank Lloyd Wirght playbook: low-pitched roof, overhanging eaves, horizontal lines, a central chimney, an open floor plan and clerestory windows. 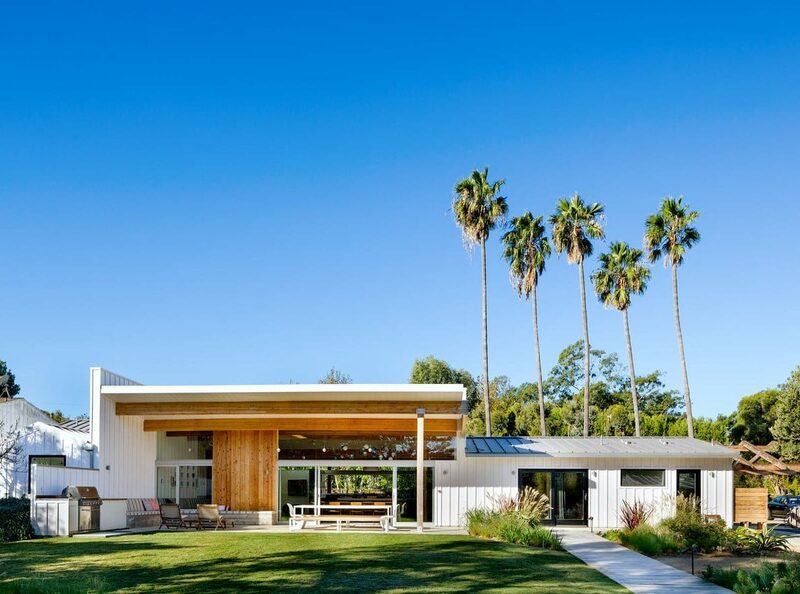 In the Palo Alto Hills this gorgeous Eichler home lies off the beaten path. 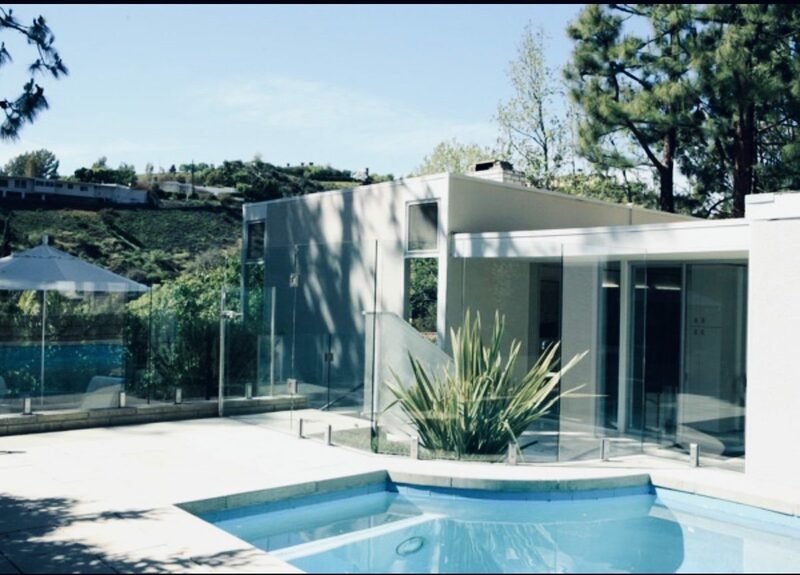 Embodying the iconic midcentury modern style. 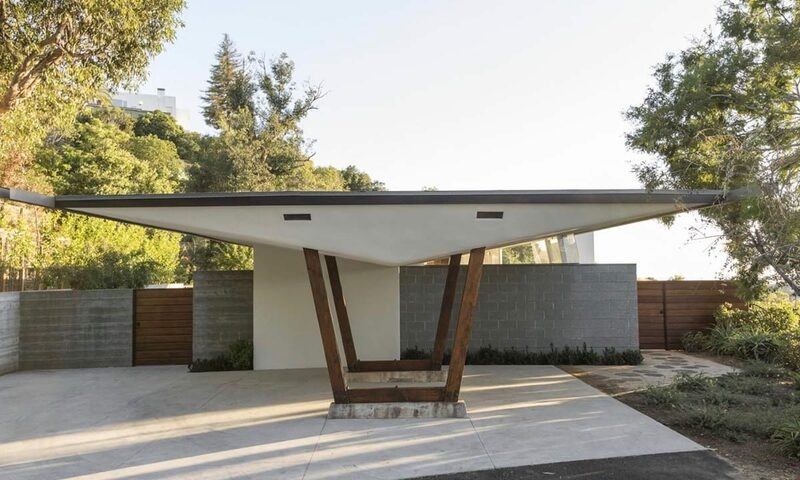 This stunning Joseph Eichler home was bought by two lifelong mid-century furniture collectors to house their enormous collection. 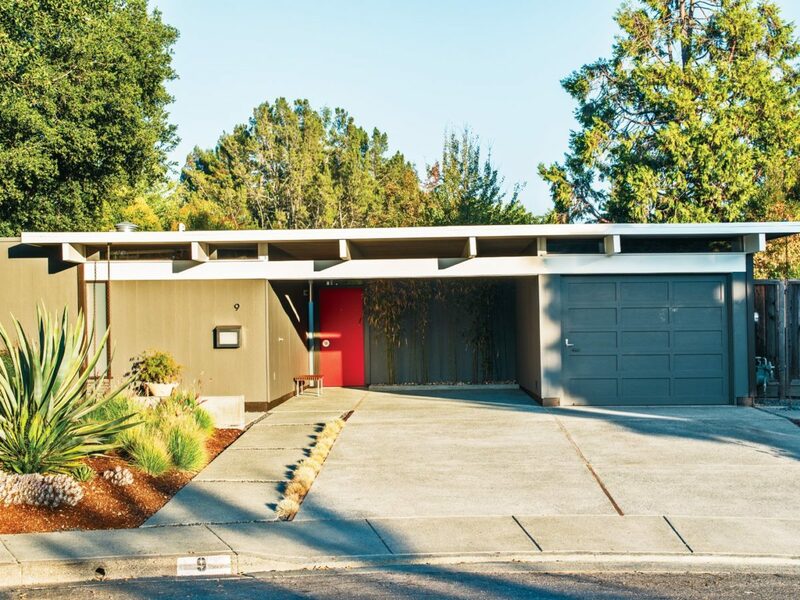 Built in California in the 1950s, it’s a typical mid-century Eichler house. 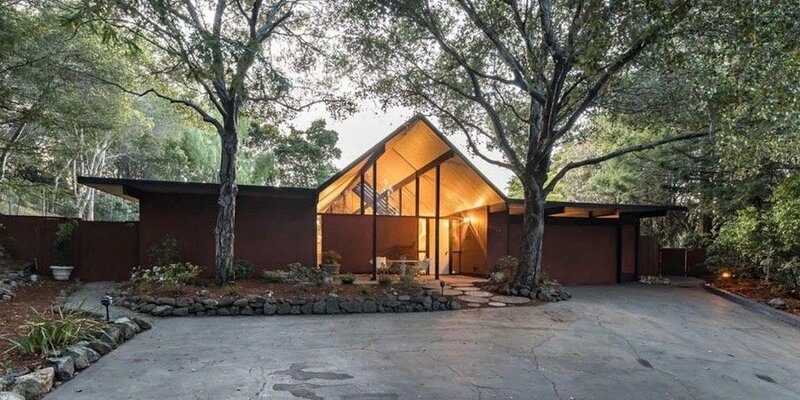 If it has mahogany panelled walls then it’s almost definitely a Joseph Eichler home. 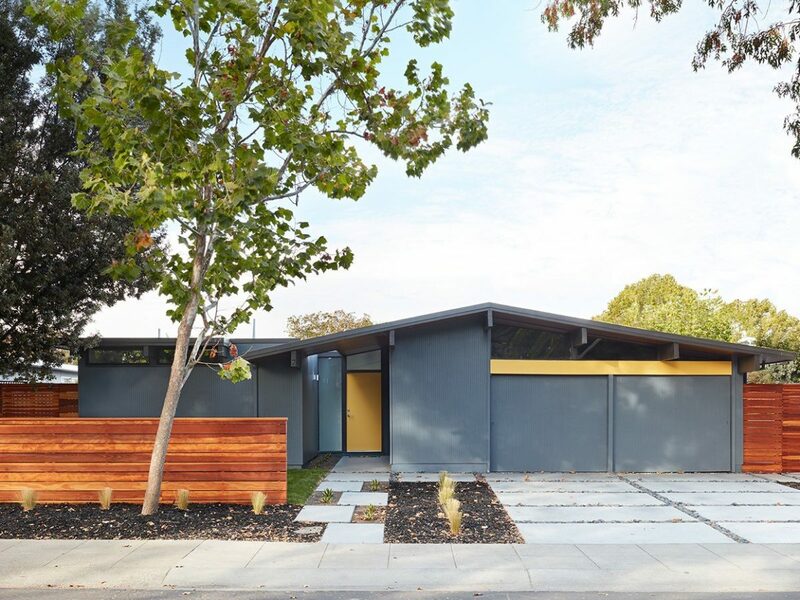 This beautifully renovated home located in the Rancho San Miguel neighbourhood in Walnut Creek is an exceptional revamp of an original Eichler home design. 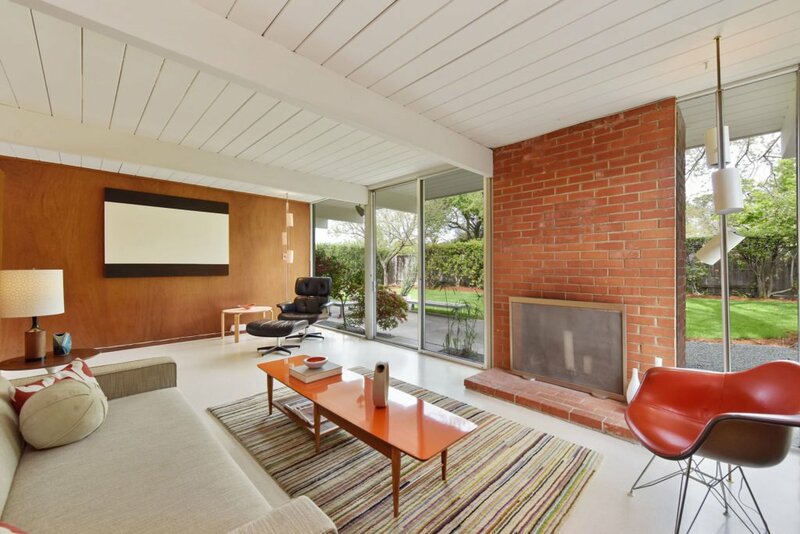 Mid-Century Home is an online magazine focused on sharing our passion for mid-century design and architecture. 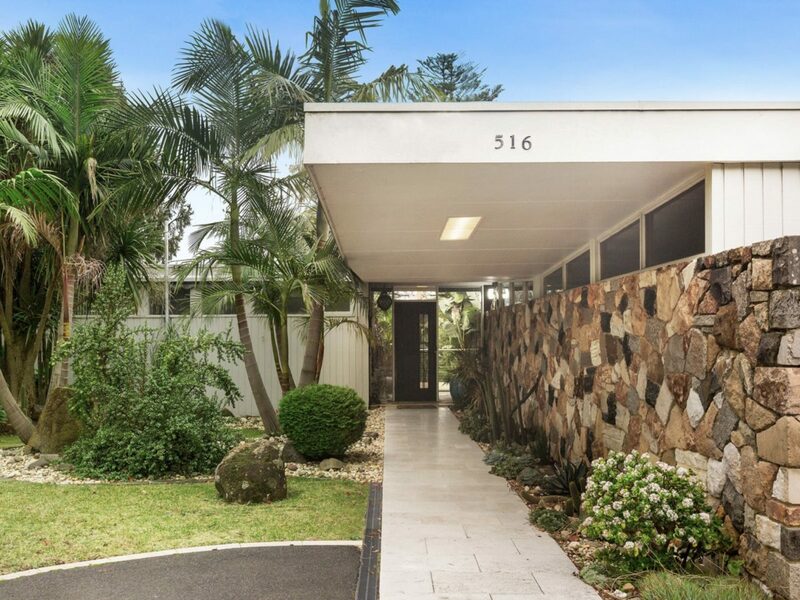 We also cover modernist architecture to show how it influenced mid-century as well as contemporary architecture and design. 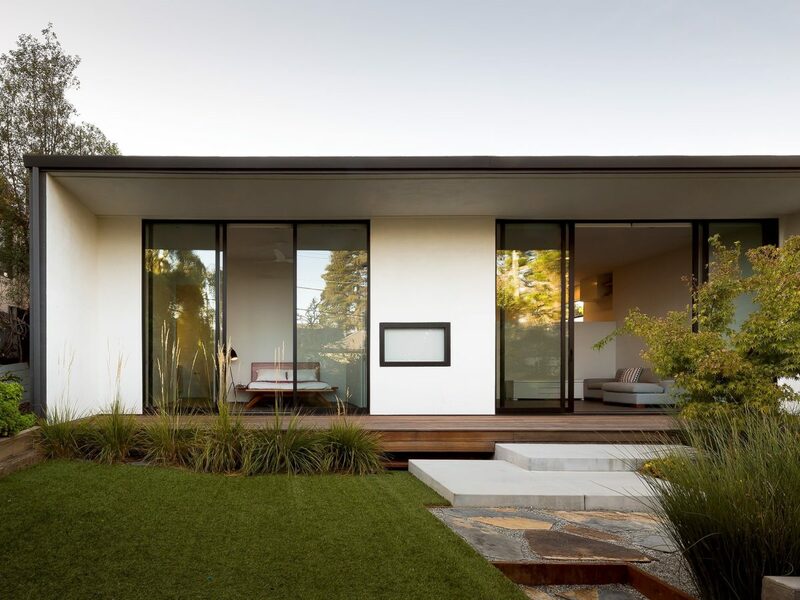 Our readers are passionate about design, architecture and neat interiors. Most of them are professionals that really care about their homes. If you are reading this, you are probably one of them. 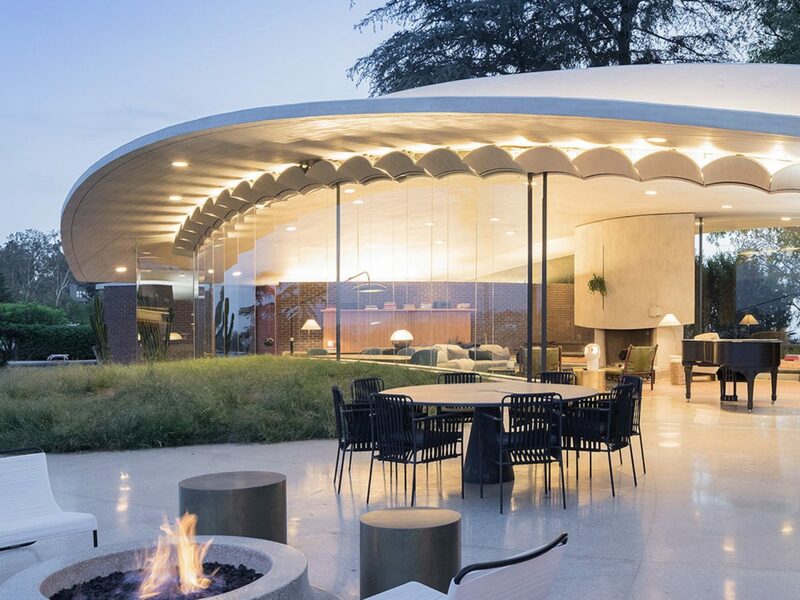 We want to inspire you with the best curated selection of mid-century design and architecture from around the world and the stories of their makers: we’re the online space where you can discover more of what you are passionate about. To know more, check our about page.